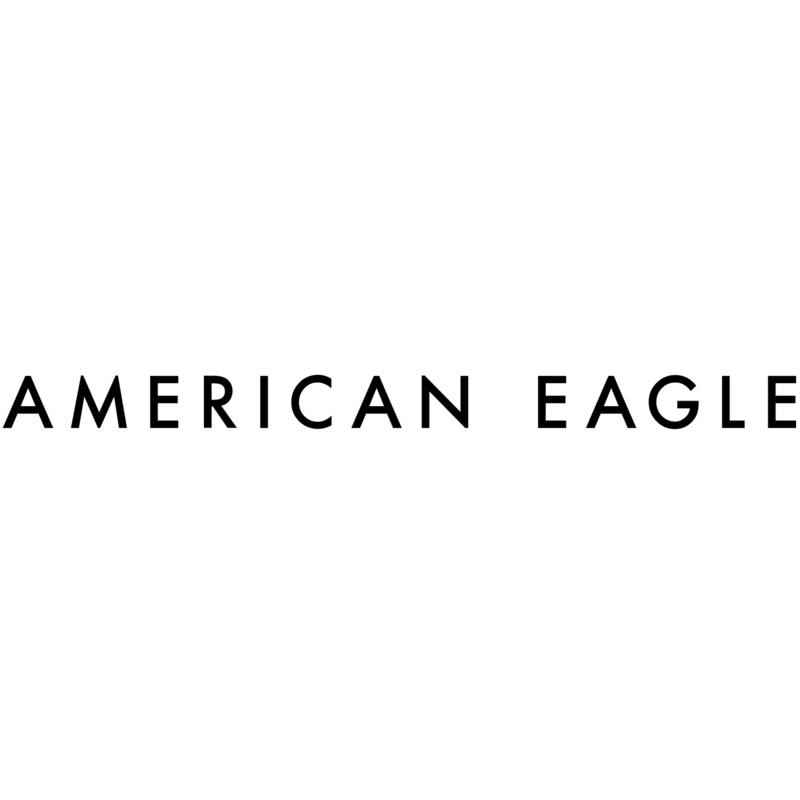 American Eagle Outfitters in Edinburgh, IN is a brand with expertly crafted, high quality jeans at our core. We create clothes that fit our customers lives, all made to take and make your own. We fit everyone. 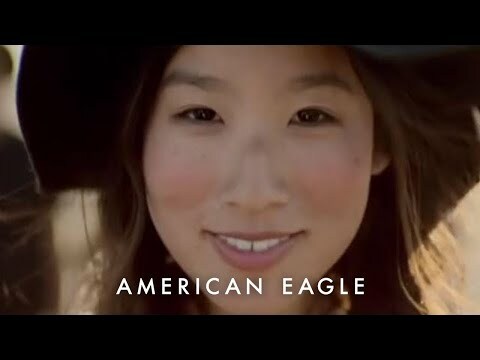 Visit your local American Eagle Outfitters at 3005 Outlet Drive today. If you are the owner of AEO Factory Store and would like to make changes to your business listing information, click here.